When trees communicate what does it sound like? What would you hear if a tambura built from ash played the data set of its cellular structure? Can it make contact with a marimba made of maple? Stories told for millennia in countless narratives across all cultures are confirmed by contemporary science: Trees exchange information across long distances. In the Berlin premiere of Conference of Trees, Hendrik Weber, better known as Pantha du Prince, translates this cellular “conversation” into an audio-visual composition of avant-garde music and electronic club sounds, visual poetry, and speculative science. The exceptional musician and producer will be accompanied by a percussion ensemble consisting of Håkon Stene and Bendik Kjeldsberg along with Messer’s drummer Manuel Chittka as well as jazz musician and multi-instrumentalist Friedrich Paravicini. Using projectors and costumes, they visualize the human transformation of nature spirits and trees, thus linking scientific findings with myths. 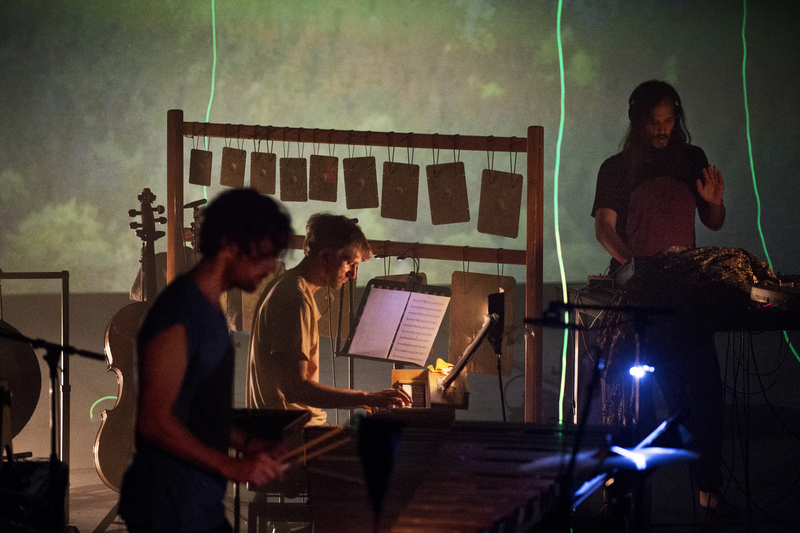 On hand-crafted percussion and string instruments made of wood as well as vibraphone and hurdy-gurdy, the exceptional musician and producer makes the tonal characteristics of different types of wood audible in an immersive spatial setting. 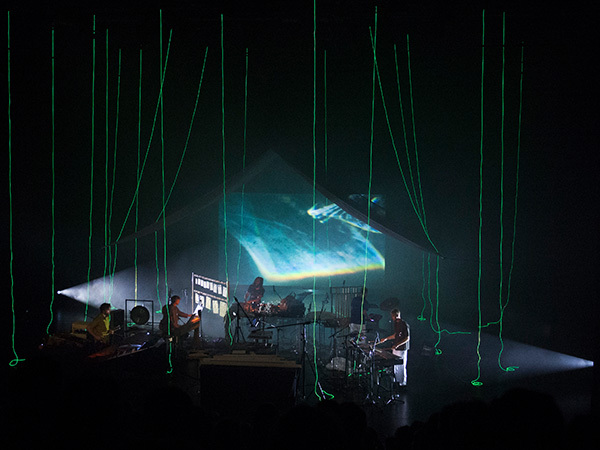 The various instruments enter into a dialog like trees in a forest. 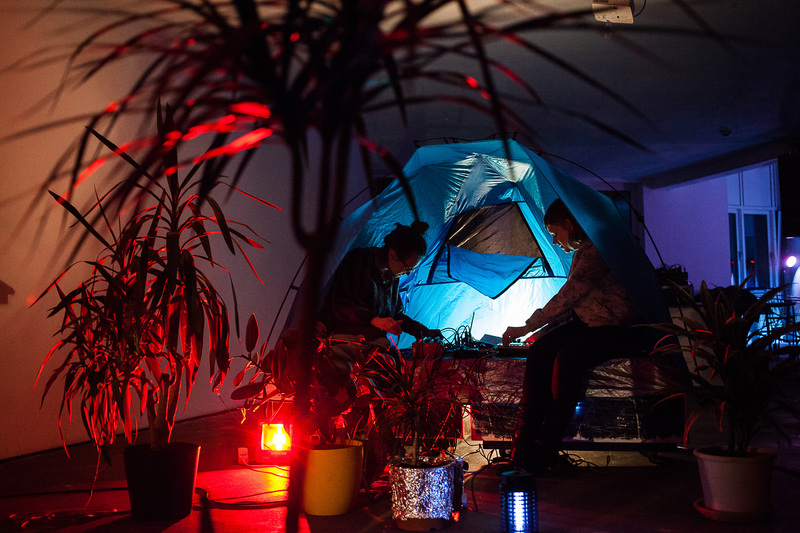 Plants & Animalia transform plant biochemistry into electro-acoustic compositions: Christina Ertl-Shirley alias C.E.S. and Felicity Mangan explore the sound phenomena produced by plants and animals. Using synthesizers and samplers, they combine modified field recordings of animal voices with the sonic impulses of biochemical processes of underwater plants thus creating virtually bio-acoustical environments.